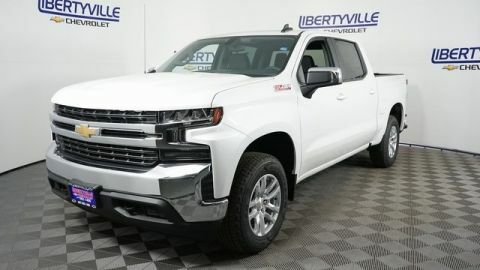 Drivers can opt for the available 6.2L V8 engine to experience 420 hp and 460 lb-ft of torque, which ranks as the best-in-class V8 horsepower. 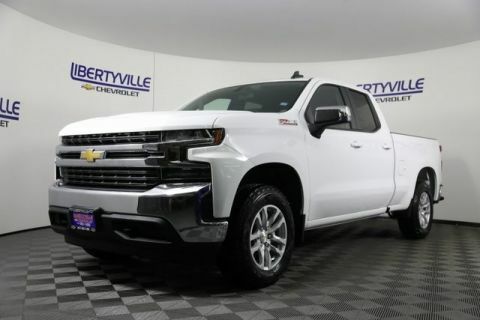 Choose the available 5.3L V8 eAssist engine to enjoy an EPA-estimated 24 mpg on the highway - a best-in-class for V8 fuel economy. 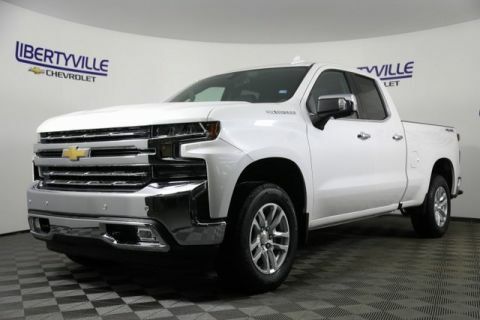 When properly equipped, the Chevy Silverado 1500 towing capacity clocks in at a massive 12,500 pounds with the available Max Trailering Package. In a 2018 J.D. 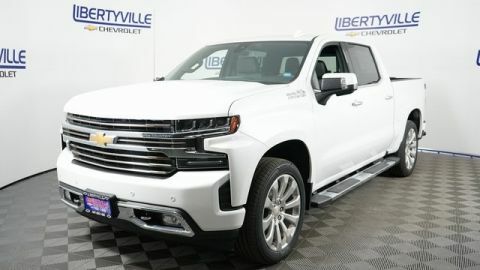 Power study, the Chevy Silverado was honored as the most dependable in the field of large light duty pickups. 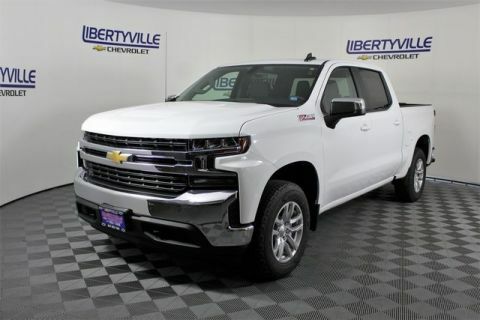 The Chevy Silverado 1500 offers options for every driver. 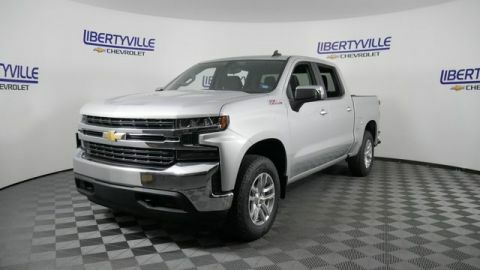 Want top-of-the-line horsepower? 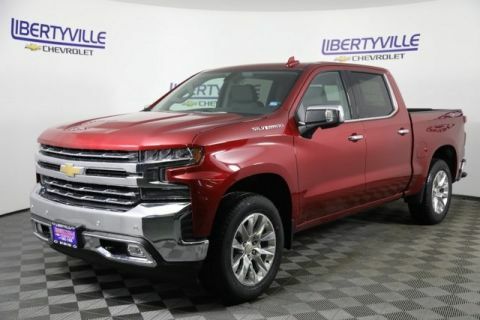 Choose the powerhouse 6.2L V8 engine for a best-in-class 420 hp. 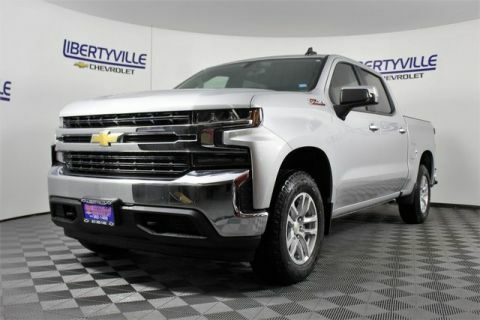 Prefer greater fuel economy from your Chevy Silverado 1500 engine? 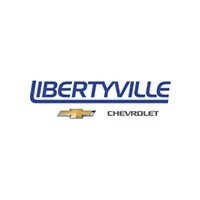 Then the available 5.3L V8 eAssist option will wow you with its 24 city mpg. Plus, the standard 4.3L EcoTec3 V6 blends the best of both worlds for extra versatility! 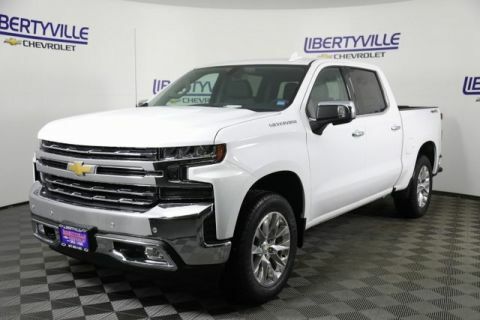 Find your perfect configuration at Libertyville Chevy, near neighboring Waukegan and Gurnee. 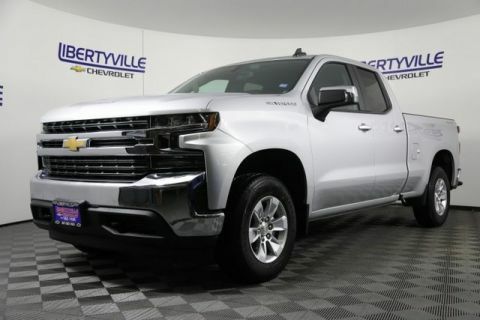 Check out our impressive inventory of new Chevy models.